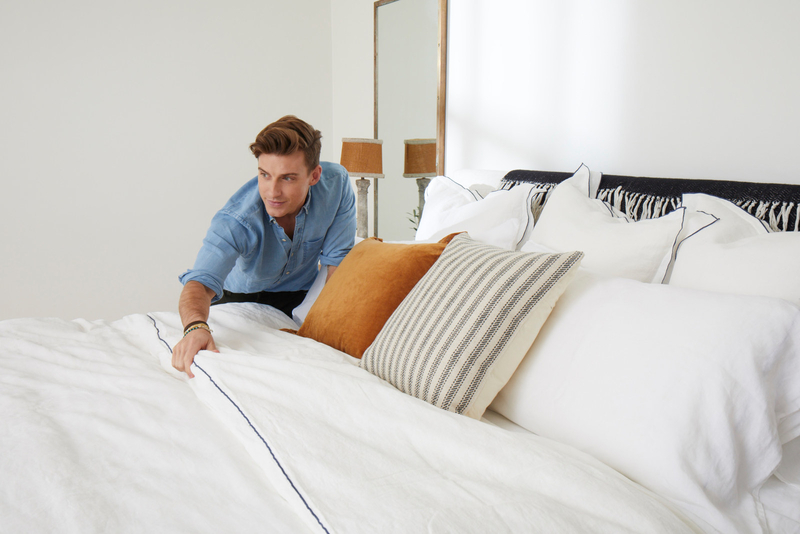 Interior design stars and fashion gurus team up to bring you the most stylish collection of mattresses and bedding we’ve ever seen. You’re not going to want to hit snooze on this. Ready to transform your bedroom into a celeb-designed sleep sanctuary? So. Are. We! That's why we were beyond hyped to hear there's a new luxury bedroom collection that we can get our hands on (and actually afford). 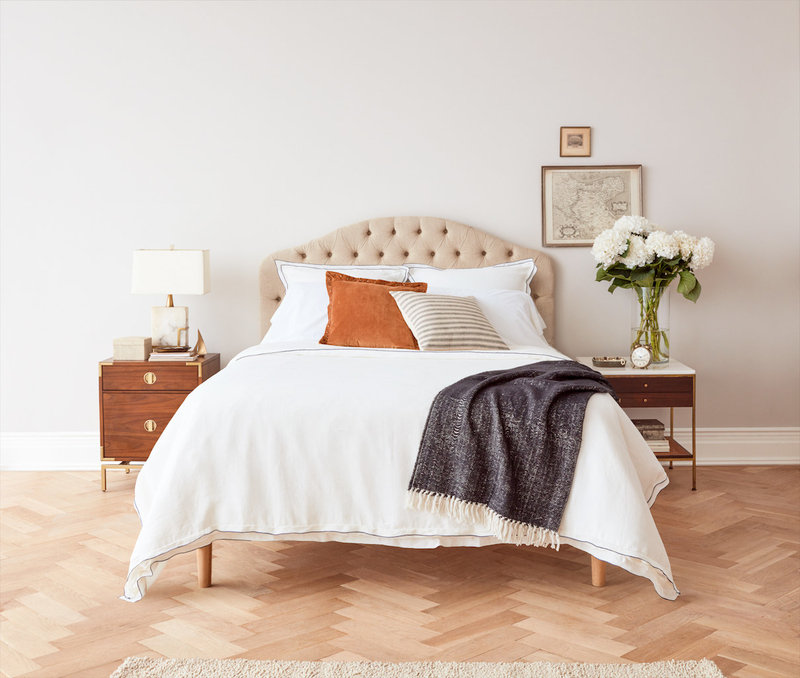 Introducing Allswell — the dreamy home brand that lets you transform your bedroom in a few clicks. Say hello to your best sleep ever! Luxe mattresses: check! 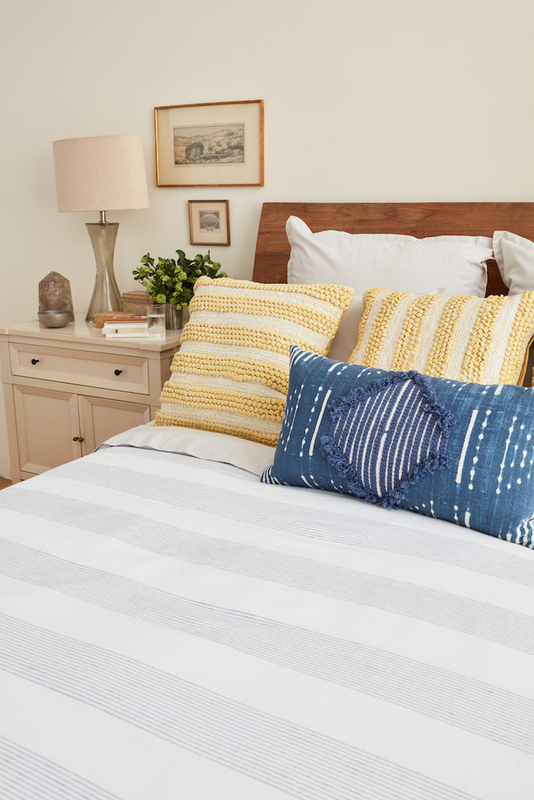 Stylish bedding and accessories: double check! So first things first — Allswell has a rockstar lady at the helm in Arlyn Davich. We love that it's a woman-led brand, and we especially love that they renamed the king-size mattress (about time!). All hail the new "Supreme Queen," for all ladies out there who deserve the highest honor. 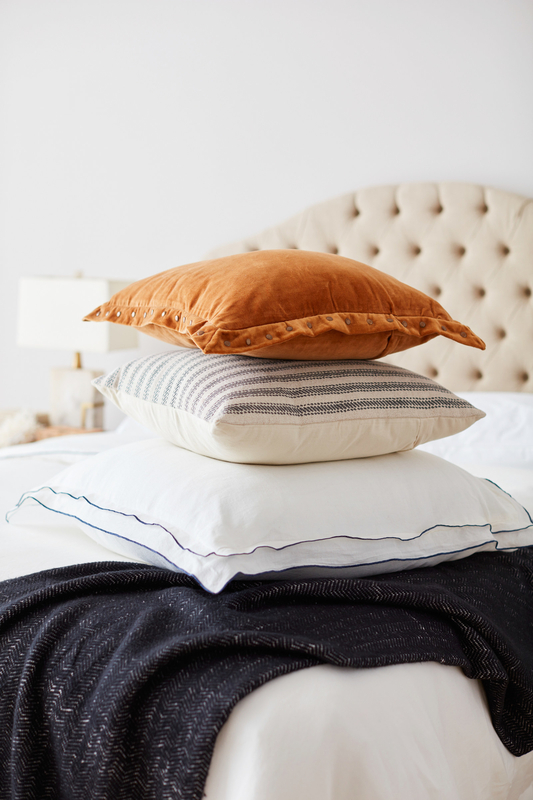 And not only that, this line lets you select which comfy queen (or any other size) is totally perfect for your sleeping style — Luxe Classic or Luxe Classic, Firmer. So you can sleep like the fabulous queen you are! The Luxe Classic has innovative memory foam layers for a medium-soft feel, while the Luxe Classic, Firmer has a foundation of individually wrapped coils, providing medium-firm support. for my kids. They're sleeping so well that I can finally hit snooze again." So you're done with your old bed. What do I do with it? you might ask. 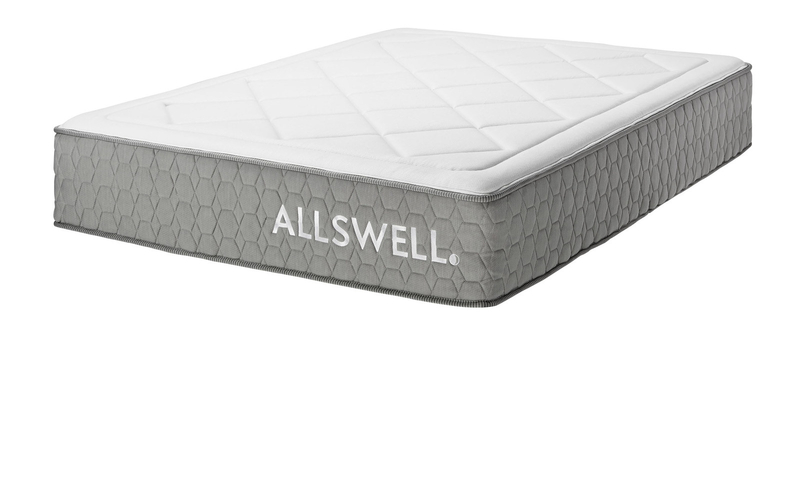 No need to fret; Allswell has got you covered — its top-notch delivery service will happily take away your old lumpy mattress. AND you have a 100-day trial period, so if you're not totally in love with your plush new mattress, they'll gladly take it back. Mattress: check! 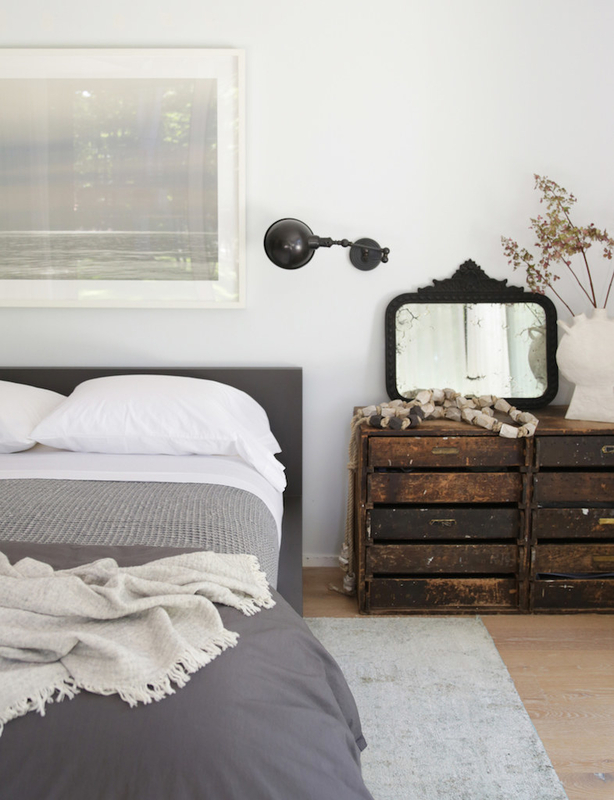 Next up, we're talking chic accessories that will literally elevate any bedroom space. These amazing Bedscapes have been chosen by the top tastemakers in the game and are designed to fit different style aesthetics. IT GETS BETTER: You can seamlessly shop these curated bundles with ease and then just edit your shopping cart based on what you need — aka want. 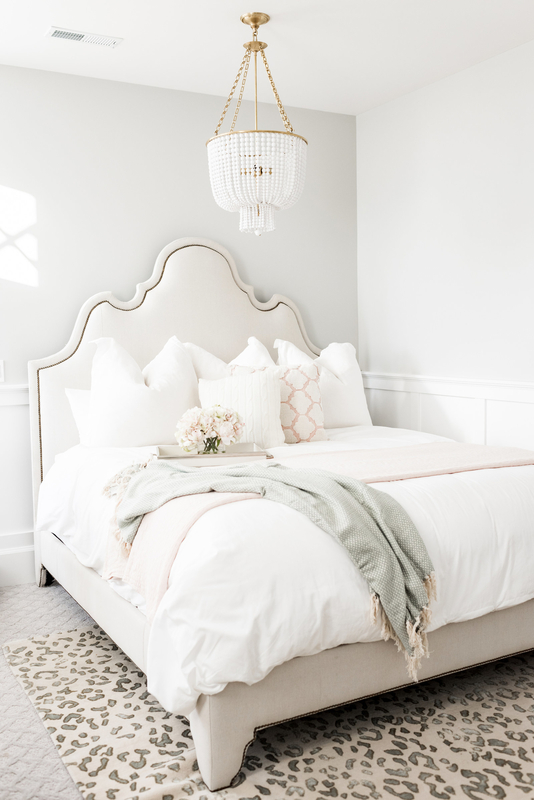 The plush fabrics and powdery pastels designed by Rachel Parcell are guaranteed to add some ooh la la to your favorite room. Shop and customize this set here. 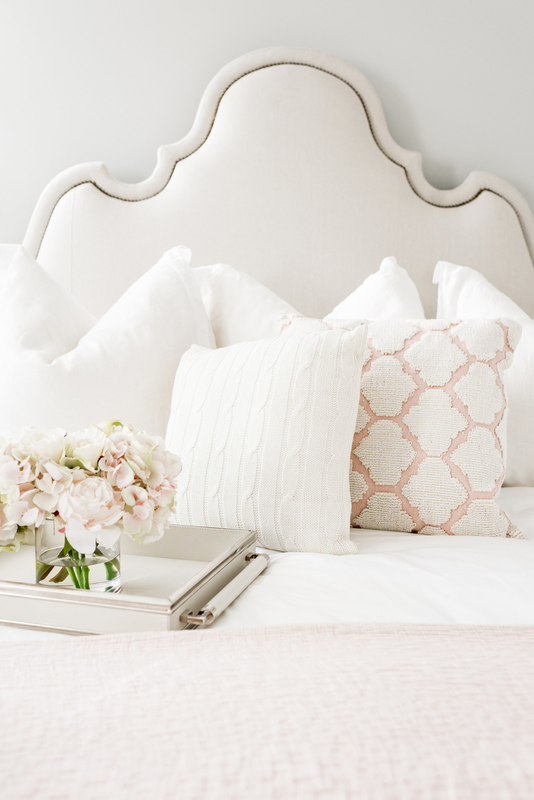 Athena Calderone utilizes cool grays and crisp whites to give your bedroom a smart and sophisticated edge. Jeremiah Brent incorporates natural colors and breezy materials to really enhance the feel of your space and truly make it your own. Bright shades and soft textures are the subtle ways Genevieve Gorder livens up a room to give it a super-cozy feel. Basically, this entire line was made for your social media and is guaranteed to give you the ultimate #homegoals. So get browsing, get inspired, and don't blame us for how incredibly chic your home is about to be! 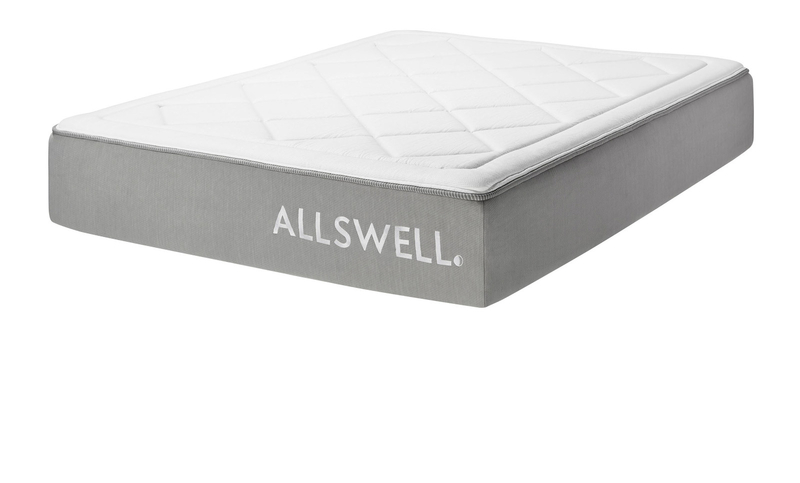 Sleep well and in style with Allswell. Psst! You can also get $100 off bedding when you purchase one of the dreamy mattresses! * Just enter promo code BUZZFEED100!